Photo by Levi PervinRock and blues fans get their music from all over the world. One favored and revered band started almost fifty years ago in Houston, Texas. That band is ZZ Top who became known as the “little ol’ band from Texas.” They have been making huge, monster hits ever since their landmark album, “Tres Hombres,” and never looked back. I’ve never had the privilege of seeing the band perform. The only time I’ve ever seen them in person, in fact, was at Stevie Ray Vaughan’s funeral in 1990. 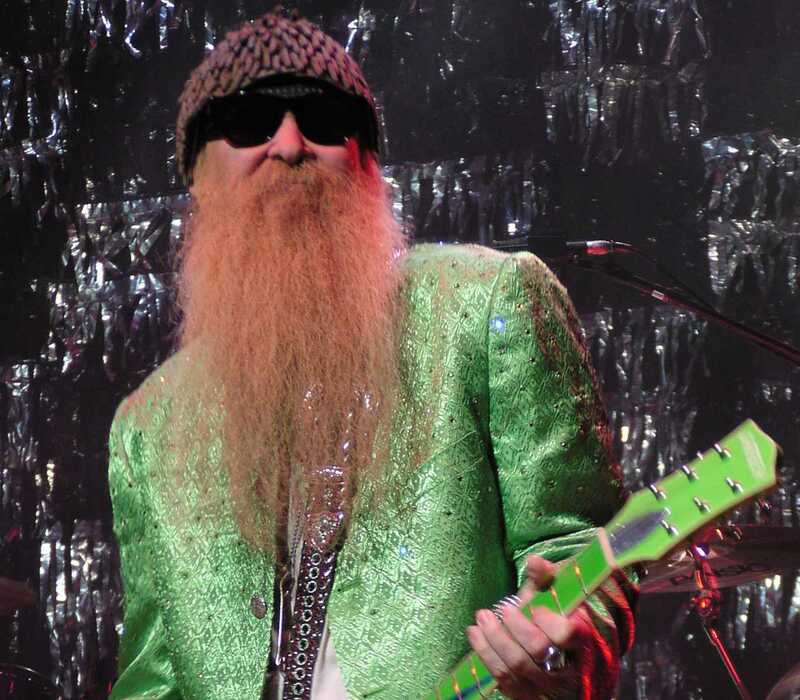 Because the band is performing at Knoxville’s beautiful Tennessee Theatre, the opportunity presented itself to ask the band’s iconic Billy Gibbons a few questions. To say that I was thrilled would be an obvious understatement. Our brief exchange took place while Gibbons was in France. Flattered that he took the time to answer my questions, I made sure that they were short and sweet, starting with asking how many tours their current tour made for the band. And how has touring changed for ZZ Top since the first tours?